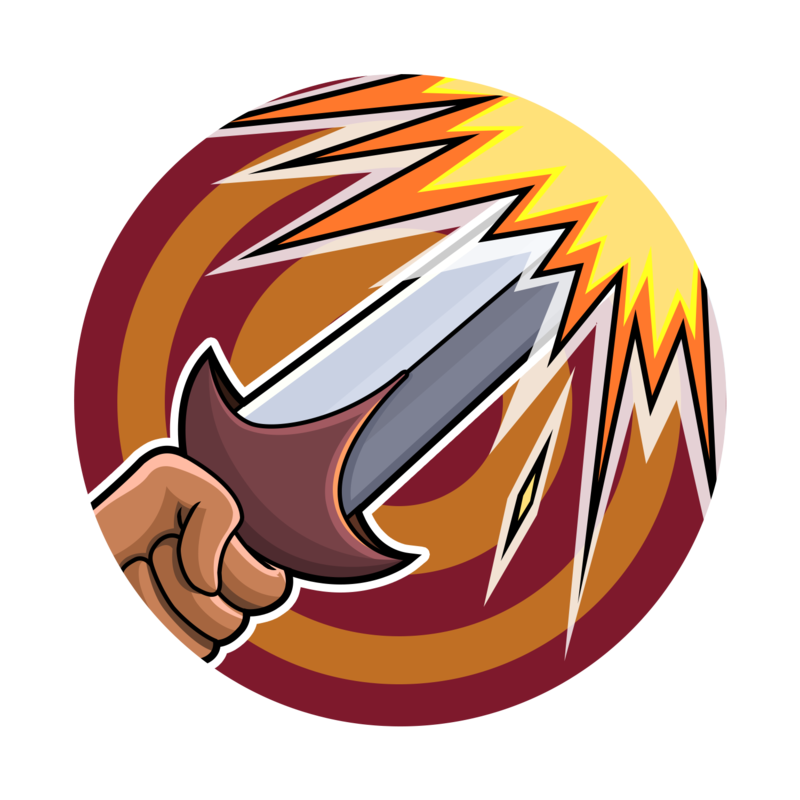 Welcome to the Disney Heroes: Battle Mode 1.8.2 Update! This release features NEW characters Hercules and Megara from Disney’s Hercules, a new costume for Nick Wilde, plus a number of improvements and bug fixes. NEW heroes Hercules and Megara from Disney’s Hercules join the fray! NEW costume for Nick Wilde! Hercules is a front-line Tank hero. 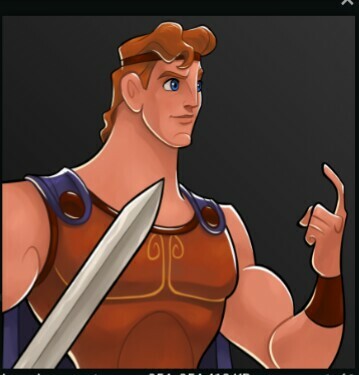 Hercules will be the April Sign-in Hero on Servers 1-12. Hercules appeals for aid from his father, Zeus, healing himself and becoming invincible for a short time. 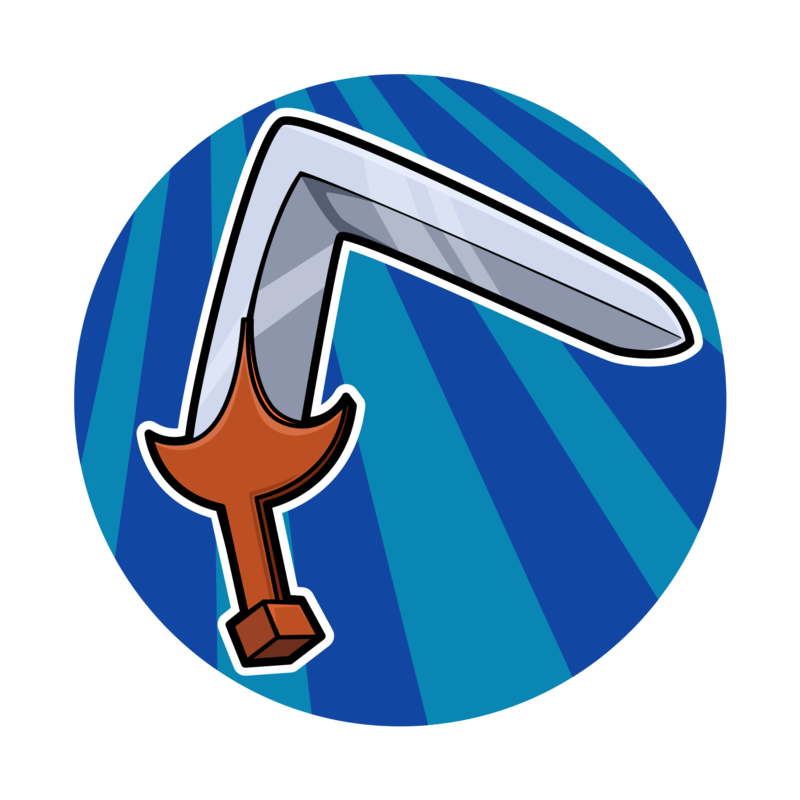 Hercules bends his sword and throws it like a boomerang, dealing damage and knocking back enemies. It then travels back to Hercules, again dealing damage and stunning enemies. 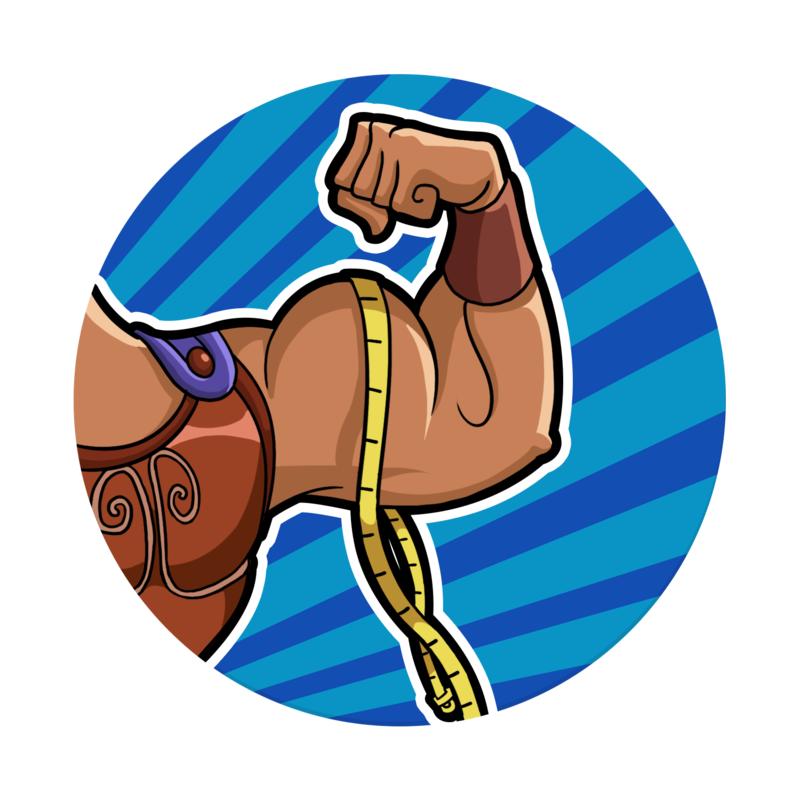 Hercules bashes the closest enemy with the pommel of his sword, dealing damage and stunning them. 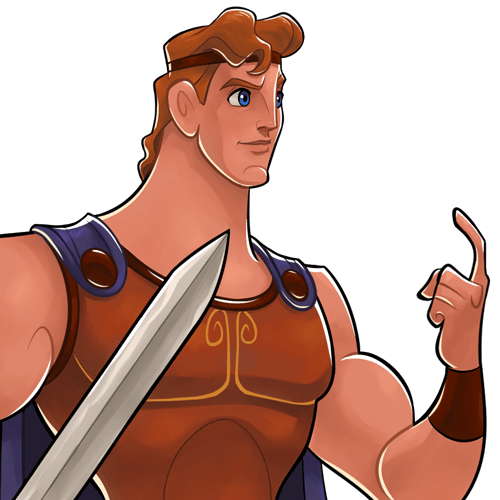 Every time that Hercules uses “True Hero," his Max HP is increased for the rest of the wave. Megara is a back-line Support hero. 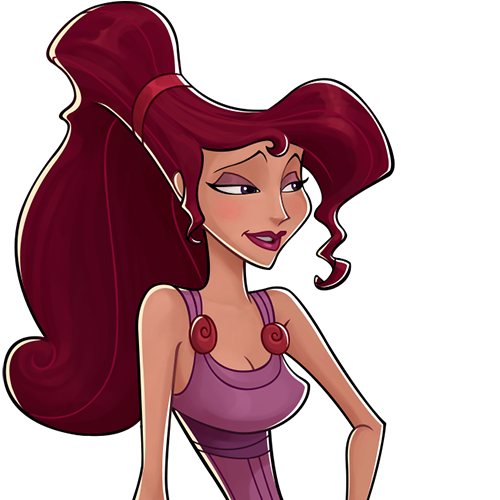 Megara will be available in the Diamond Crates for Servers 1-12. 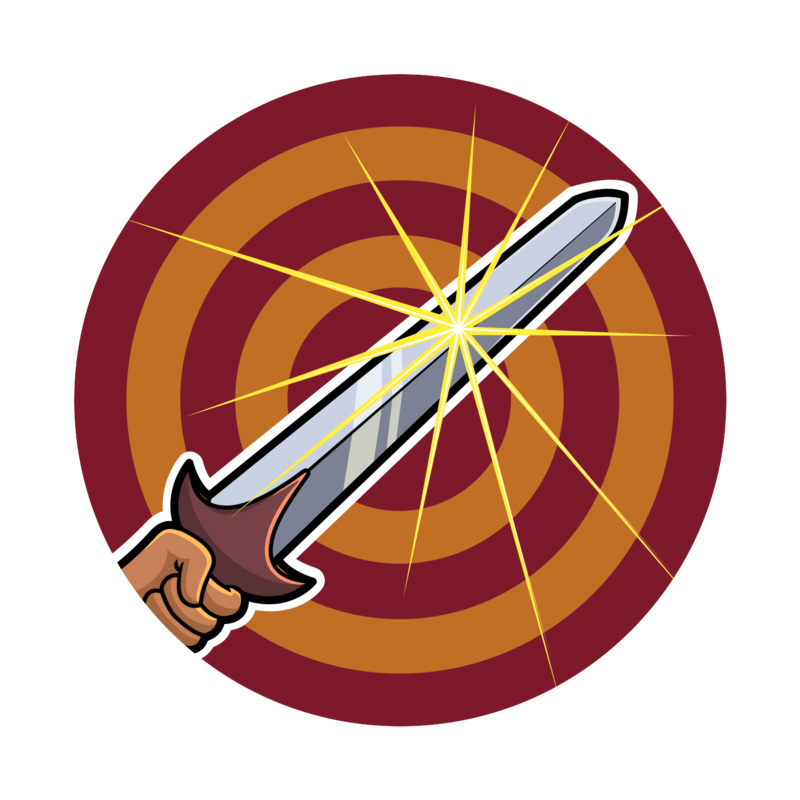 Passive: Instead of having a basic attack, the player chooses an ally for Megara to link with at the start of battle. While the battle is on auto, Megara chooses the front-most ally. Megara diverts a percentage of all damage taken by the linked ally to herself and the linked ally cannot fall below 1 HP while Megara is in the fight. 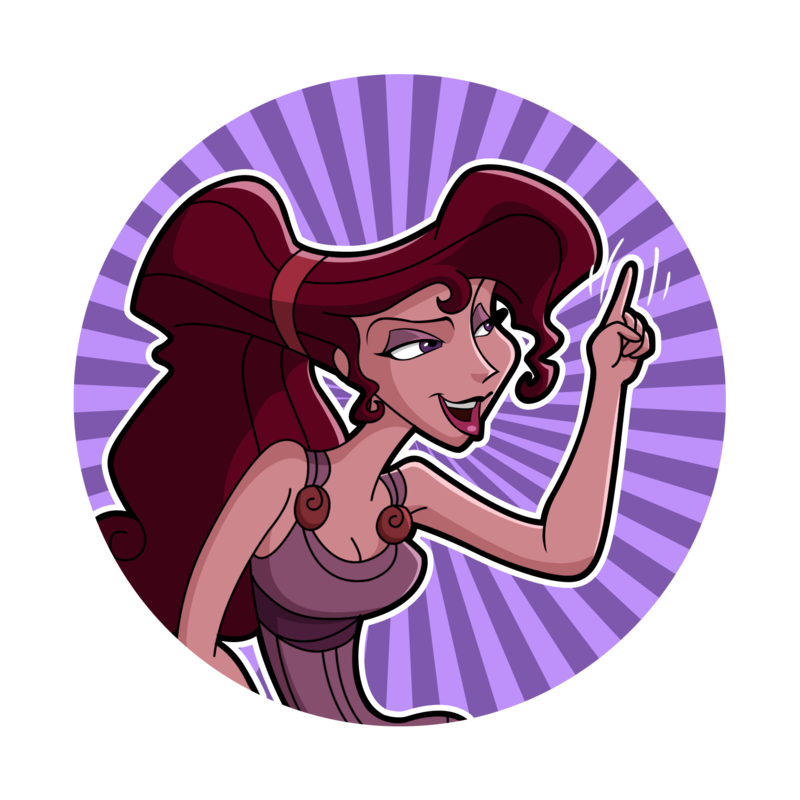 Active: Megara charms the closest enemies. Megara deals damage to the enemy with the most skill power and silences them. 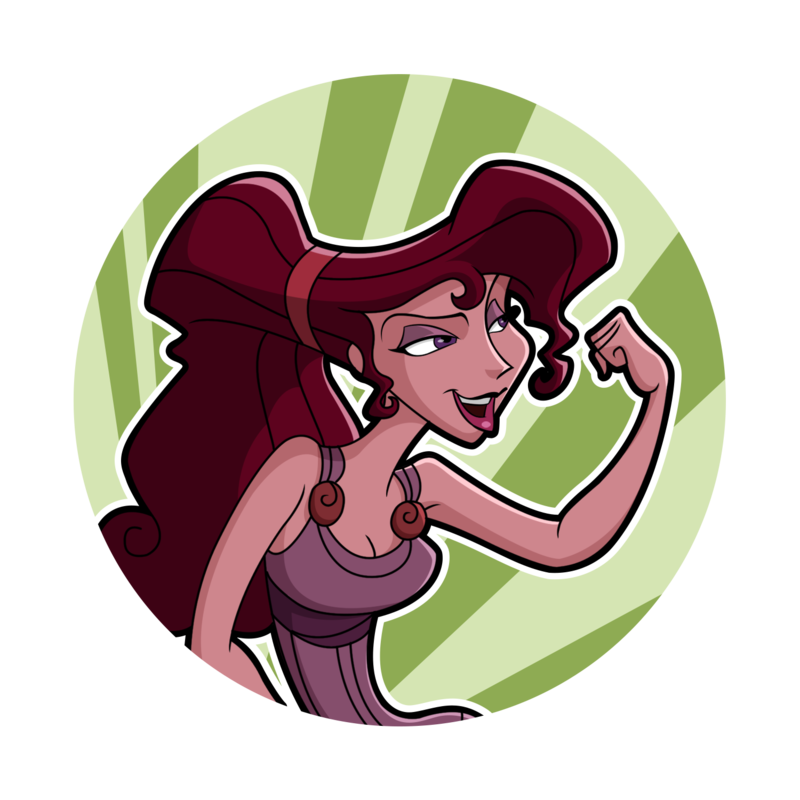 Megara grants her linked ally a percentage of her basic damage and skill power. Check out the new Police Officer costume for Nick Wilde! 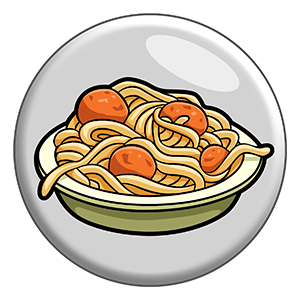 Threads for this costume will become available to collect over time, primarily through Contests. Heroes will not appear in shops until they refresh. 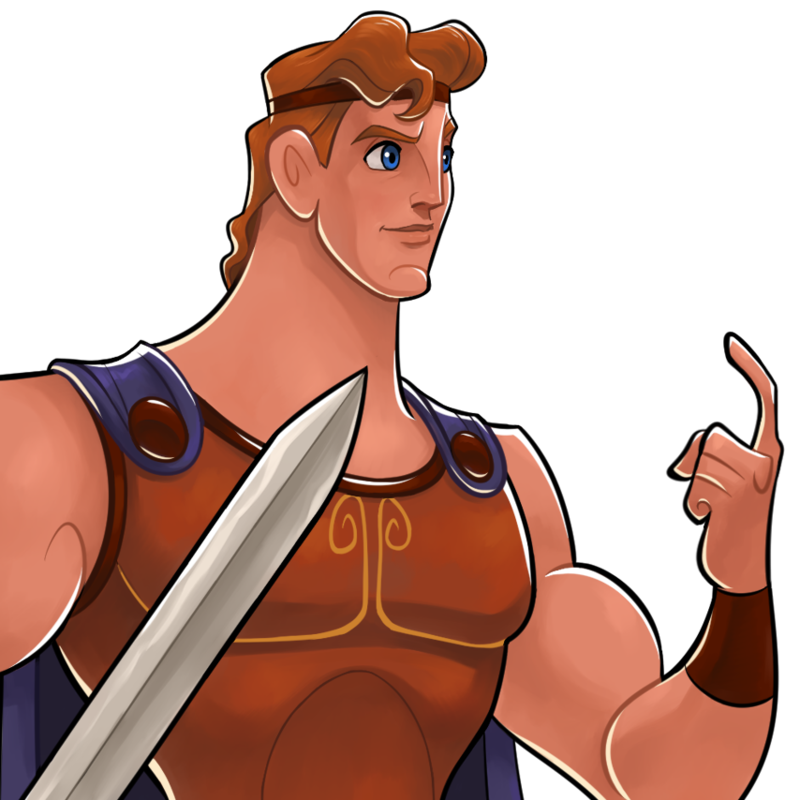 Please note, Hercules will not appear as the sign in hero until after we release this update on Monday, April 1. Guild War is coming to Server 17! The first matchmaking will be Wednesday, April 3 at 11 AM CT.
Guild War is coming to Server 18! Diamond Crate Upgrades are now available on all servers! You can read about Diamond Crate Upgrades here. 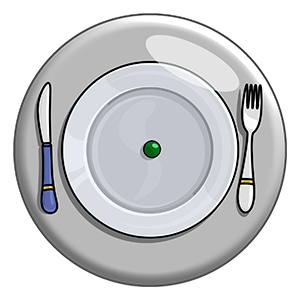 Fixed the Virus consumable so that it will only infect areas that are currently uninfected. Fixed an issue where spar results show your opponent’s hero lineup as infected, when in fact both sides are normal, non-infected heroes. We are planning to release this update on Monday, April 1. No joke! From Zero to Hero! It’s Hercules! 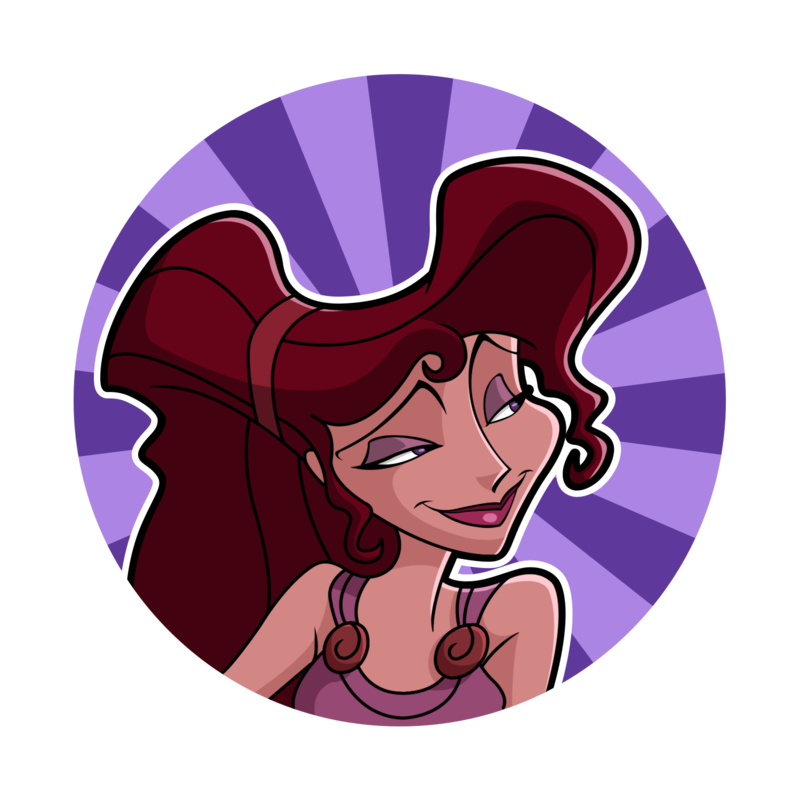 And likening how meGara looks as well. So if the ally Megara is linked to is at 1 hp, and is attacked, will Megara still take damage, even though the linked hero wouldn’t have taken any? But ok. Pretty sweet update and excited for Nick’s costumes!! Let us just hope that Play store does not fail us this time. Yes, she will still take a % of the damage dealt to the target. 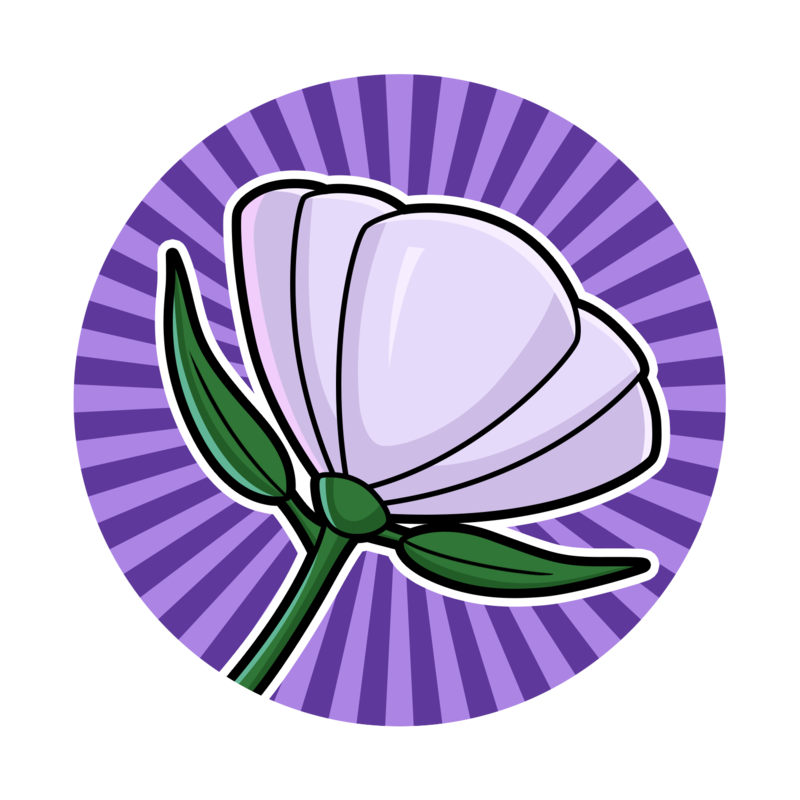 Why is there a … after meg’s purple skill? Does it do more than that? Noice. Hmm… Wiill there be an explanation as to why Hades willingly fights along side Meg and Hercules? That’s a typo. Been fixed! Uh it still shows to me??? Man the fun comboes you could pull with meg’s link mechanic. Imagine sulley or quorra standing there being unable to die and you just add some strong shielding and healing for meg and there’s nothing the enemy can do about it. I really feel she could revive sulley! Edit: whoops, meg will not link to Q on auto due to her light cycle. She is indeed hmm. Well still cool can’t wait to get her and kill every one with one character.